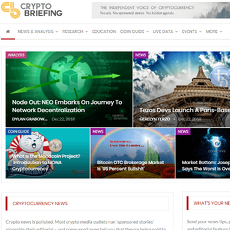 Crypto Daily is a small but large group that loves to talk about cryptocurrencies and other things attached to it. 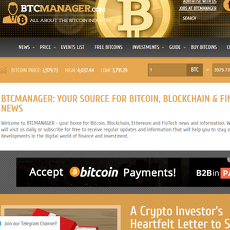 There is a bell icon on the site which clearly means you can subscribe for daily notifications from the site. 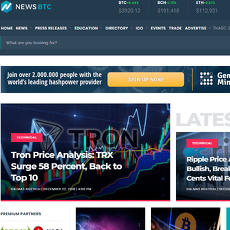 Aside displaying news, they also show analysis of different cryptocurrencies with regard to the current market condition. 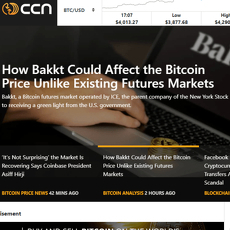 Crypto daily is one of the few sites that uploads YouTube Videos to help readers and viewers understand how cryptocurrencies work. 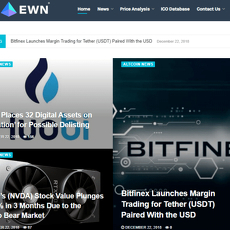 Sections on the site are; Crypto.IQ, EOS News, Ripple News, and Analytics. 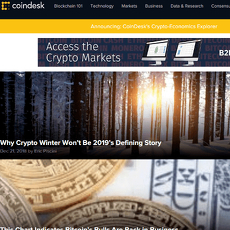 Each of these sections have their own cryptocurrency information. 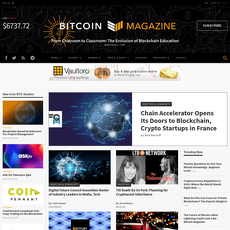 Although, the site is a little complex, it is a reliable source for information. 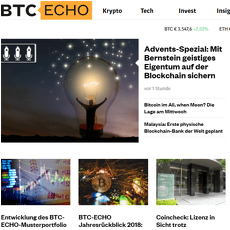 Crypto daily supports basically 4 languages i.e. English, Bulgarian, Chinese and French. 1. 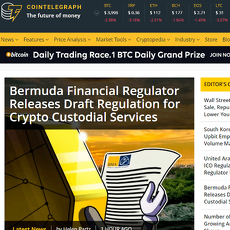 Breaking News: As different things happen all around the world to digital currencies, they are quickly updated on the site for readers. 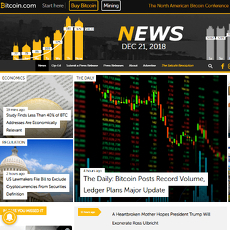 Most read on the news categories are Bitcoin Cash, Bitcoins, Ethereum, etc. Others are Wallets, Mining, Exchanges. 2. 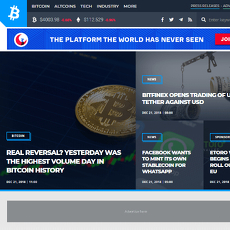 Guides: Here, readers especially beginners are taught different things about cryptocurrencies like their History and how to buy or sell them within the market. 3. Shop: You can shop on the site if you want. There is the Men section as well as the Women section on the shop section. There is also room for you to view accessories. 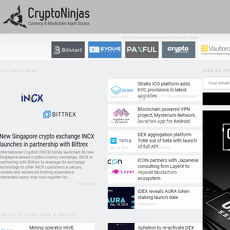 The site provides reliable information about digital currencies. Supports 4 top languages of the world. The site looks crowded with too many information arranged in categories.